I am proud to announce we are continuing to award outstanding poetry with the 1st Annual Margaret Randall Poetry Prize ($500). Next issue we will award the 2md Annual Gerald Locklin Poetry Prize ($500). The winner selected by Margaret Randall is Lauren Camp, for her poem “On Schedule.” (p. 135) Lauren is on a streak that looks like it has no end on sight. 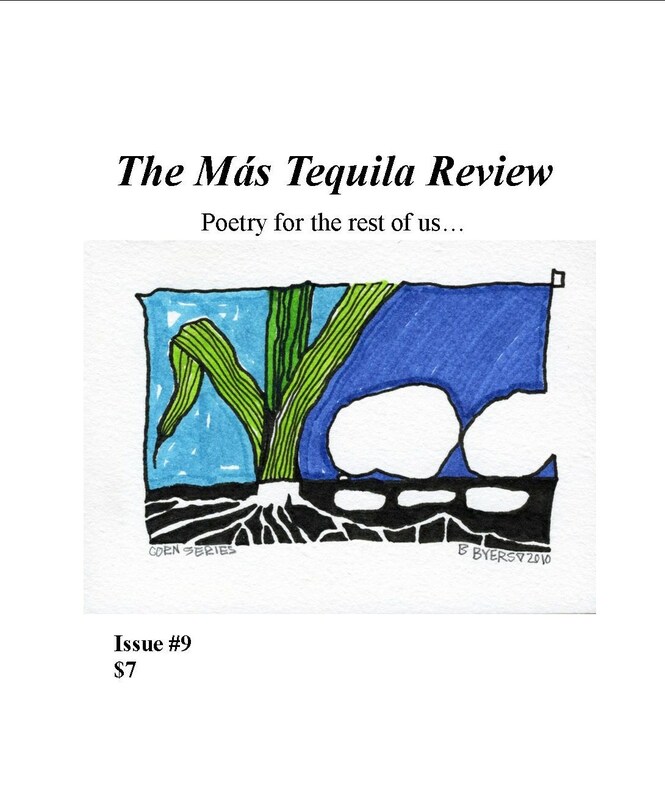 (Tupelo Press awarded her the 2014 Dorset Prize) TMTR has published her poetry in past issues, and congratulates Lauren on all her accomplishments; past, present, and yet to come. The Editor’s Choice Poetry Prize ($50) was a toss-up between Danielle Mitchell’s “Postcard Trapped in the City of Industry,” (p. 50) and Frank Rossini’s “Photography in Mexico: 5 photographs at sfmoma.” (p. 115) They will both receive the honor for this issue. The word about TMTR and the quality poetry we publish must be getting around. I received more submissions than ever before. I accepted more than I should have for this issue, and still have over 40 submissions to read. I will reach out to those poets, and ask them if it’s okay to hold on to their poems for the reading period for the winter 2015 issue. I will completely understand if they withdraw their poems. But I hope they will hang in there with me. If this continues, I might have to bring in some help. On the other hand, sales of the magazine do not reflect the increased interest by would-be contributors. I hope this trend will reverse itself, and I’m open to any suggestions.